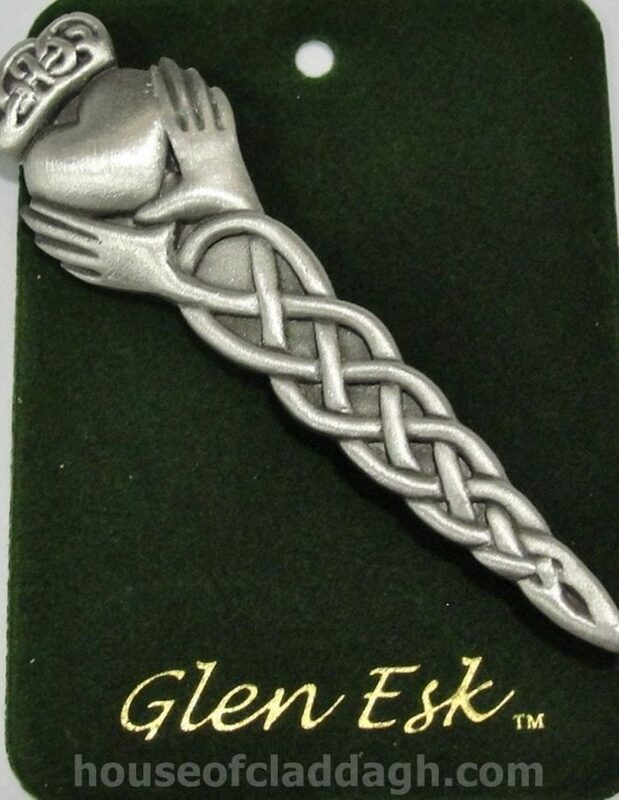 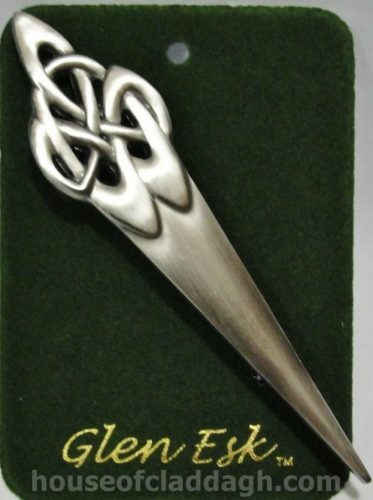 View cart “Celtic Satin Silver Finish Kilt Pin” has been added to your cart. 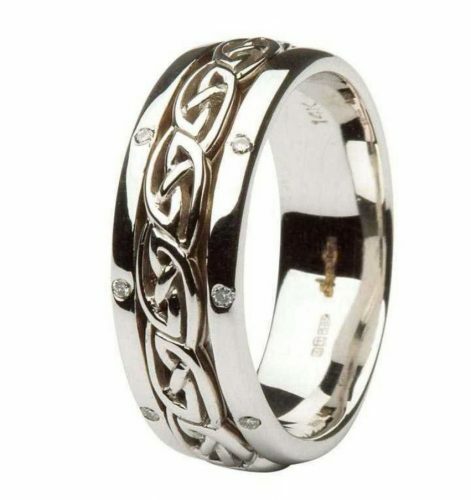 The Damhsa Collection from Boru features a CZ in motion. 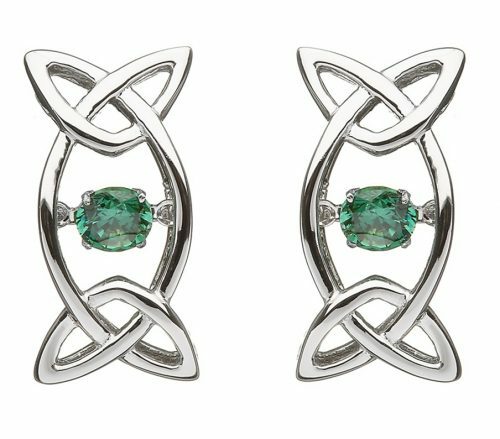 These stunning Sterling Silver Trinity earrings have a green dancing CZ nestled between two Trinity Knots. 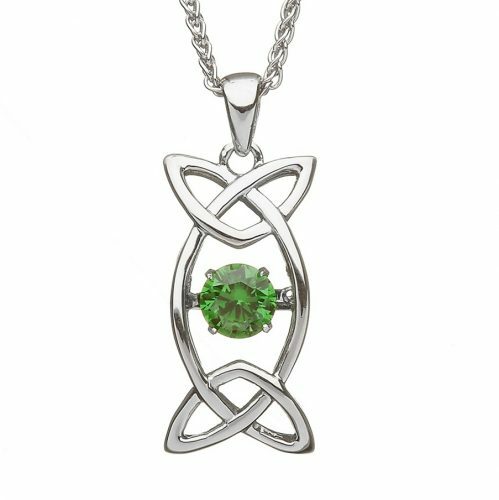 The ‘twinkle’ of this piece is amazingly eye-catching. 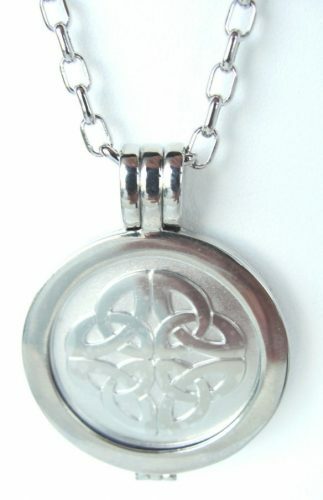 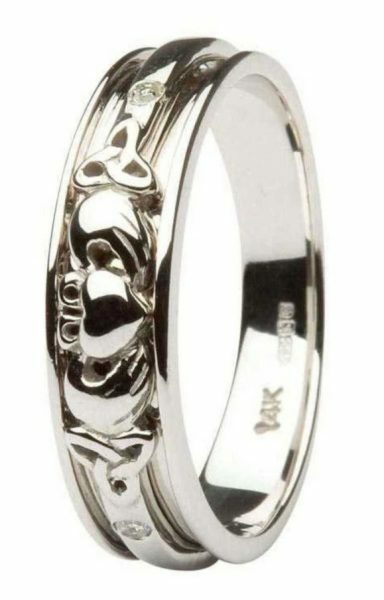 Eternity symbol.